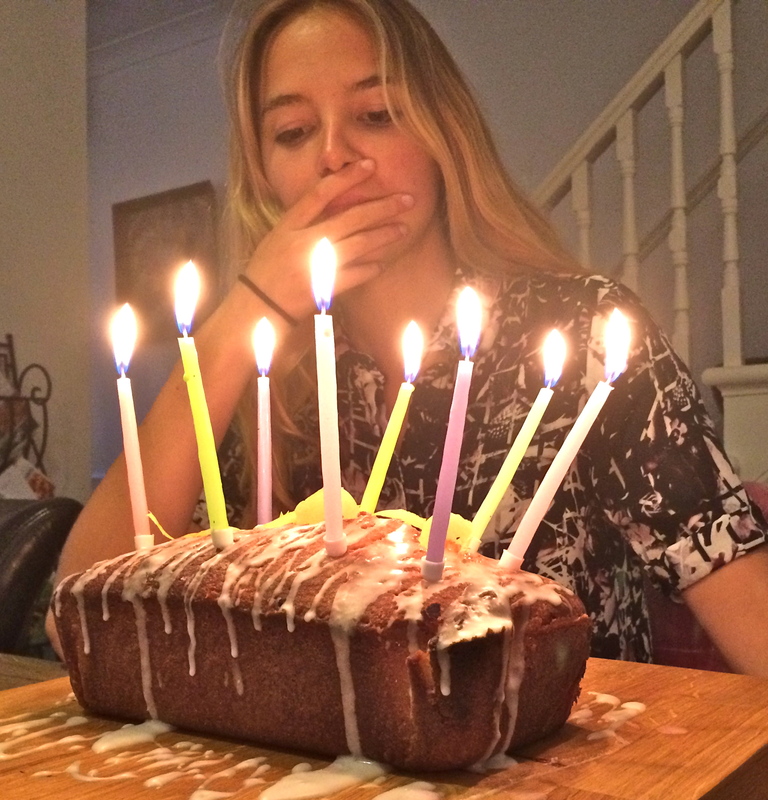 It was my friend Imogen’s birthday a little while ago, and I needed a quick and easy cake to throw together after work before she arrived. 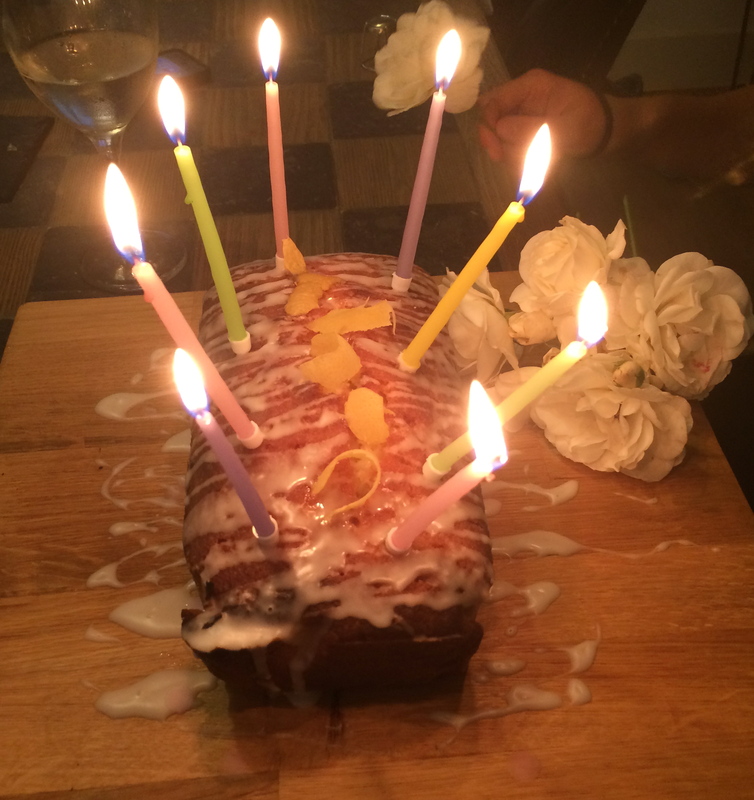 Lemon Drizzle cakes are a pretty fail safe option, that come out lovely and moist every time. 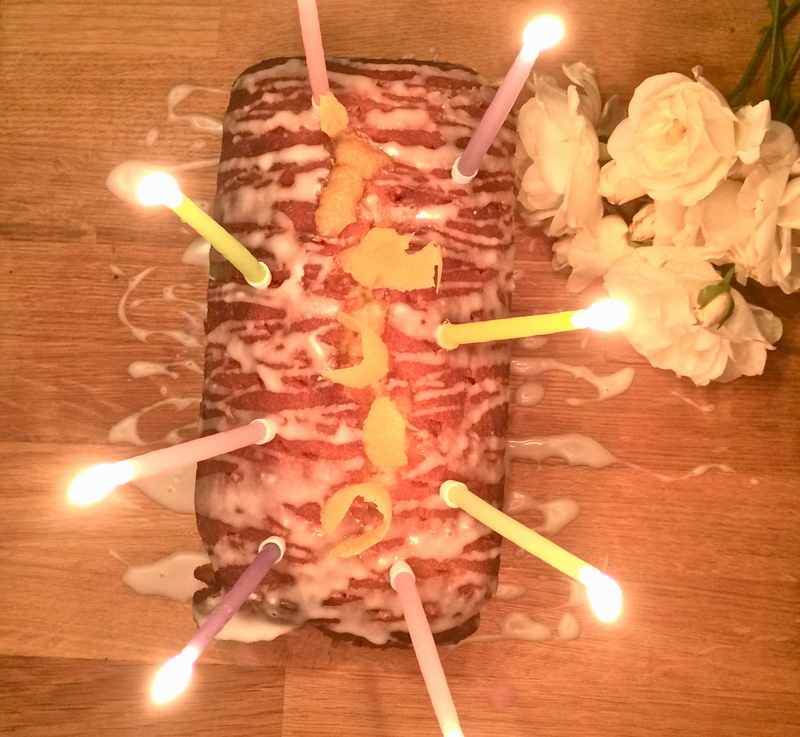 It might not be the obvious go- to birthday cake, but with a little extra icing drizzle and some towering candles, it can be made to look a lot more impressive than your average tea loaf. Start by whisking the sugar and butter together in a bowl, until it goes pale and fluffy. Then carefully fold in the flour, eggs and lemon zest until you have a smooth batter. Do not overwork the mixture because it will make the cake heavy, so stop once its all evenly mixed together. 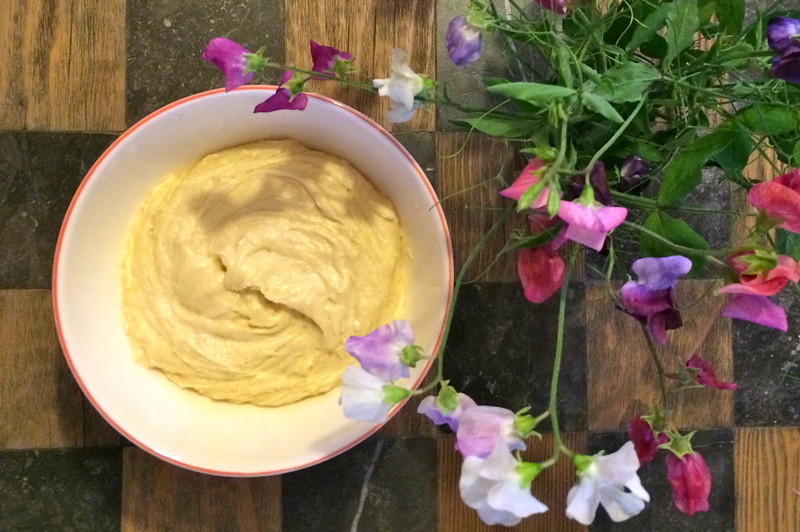 Pour into a grease lined loaf tin and pop in the over for 30-35 minutes. Once done, lift out of the oven and place on the side. Leave it in the tin still for now, because you need to pour over the drizzle and will need the tin to stop it all escaping. Using a thin skewer, pierce small holes all the way through the cake. Warm up the lemon juice and sugar in a pan until dissolved and pour the warm syrup all over the cake so that it sinks into all of the holes. Leave for a few minutes to cool, before lifting out of the tin and placing on a wire rack. Once fully cooled, place on a board or serving plate. 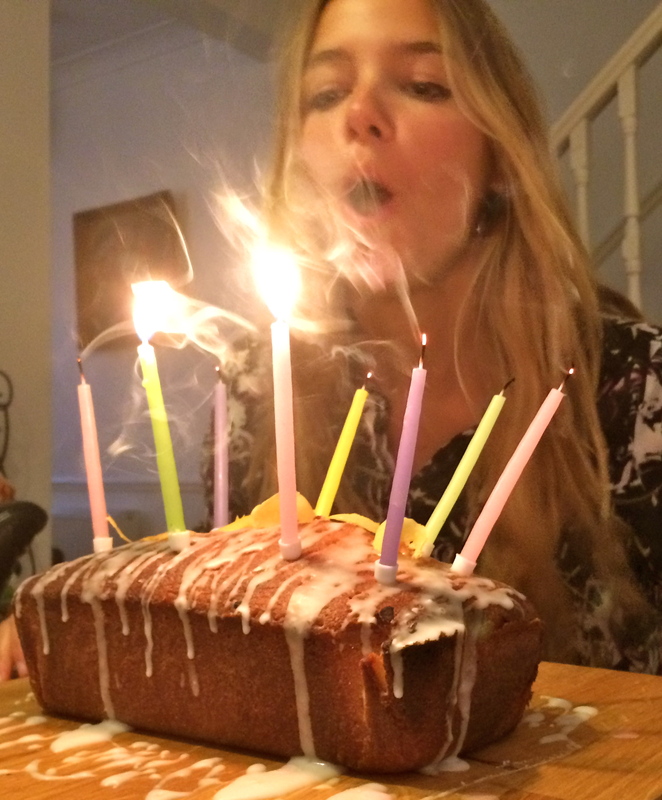 Because it was for a birthday, I made up a small amount of icing to drizzle over the top to make it look a bit more fun! Just mix together some icing sugar and water to make a fairly thick icing. Top with candles and some lemon rind for decoration before serving. But took on the challenge nonetheless! This is such an easy recipe, I would definitely recommend it if you need something quick and tasty to make. 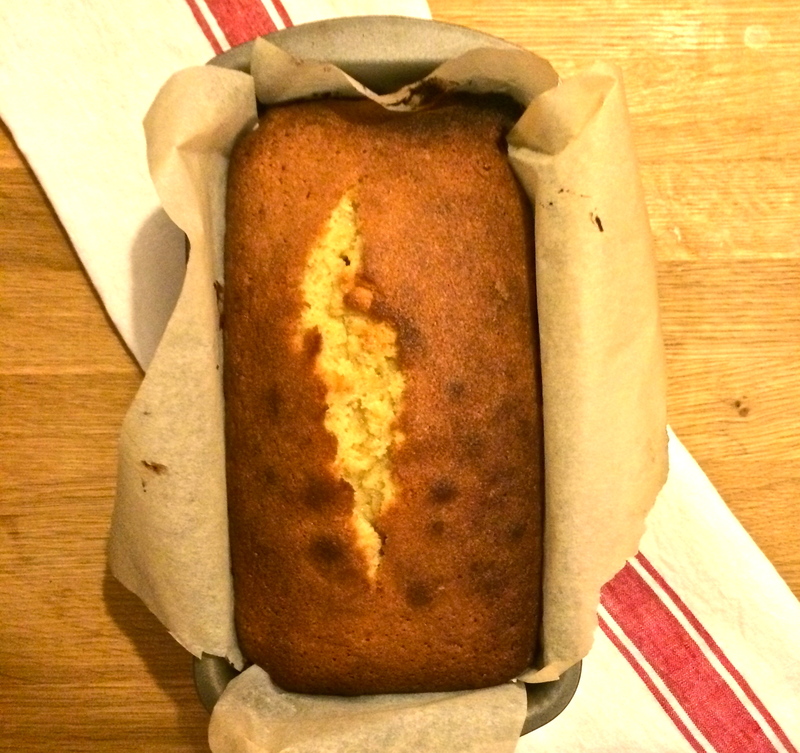 The sponge is lovely and light, and the zesty lemon flavour is always a crowd pleaser. Now there’s no excuse to buy a Colin The Caterpillar anymore! 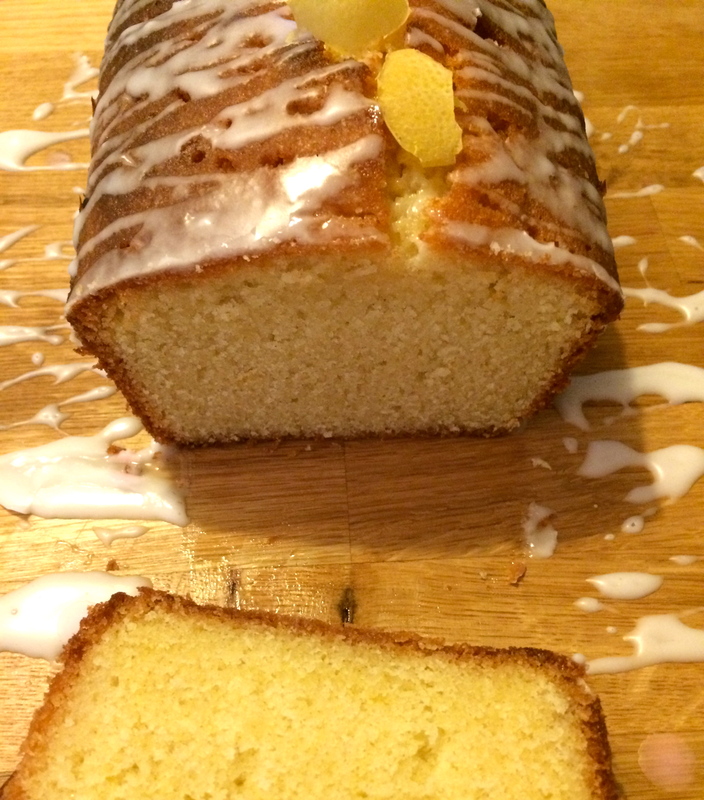 Can’t beat a good lemon drizzle cake!